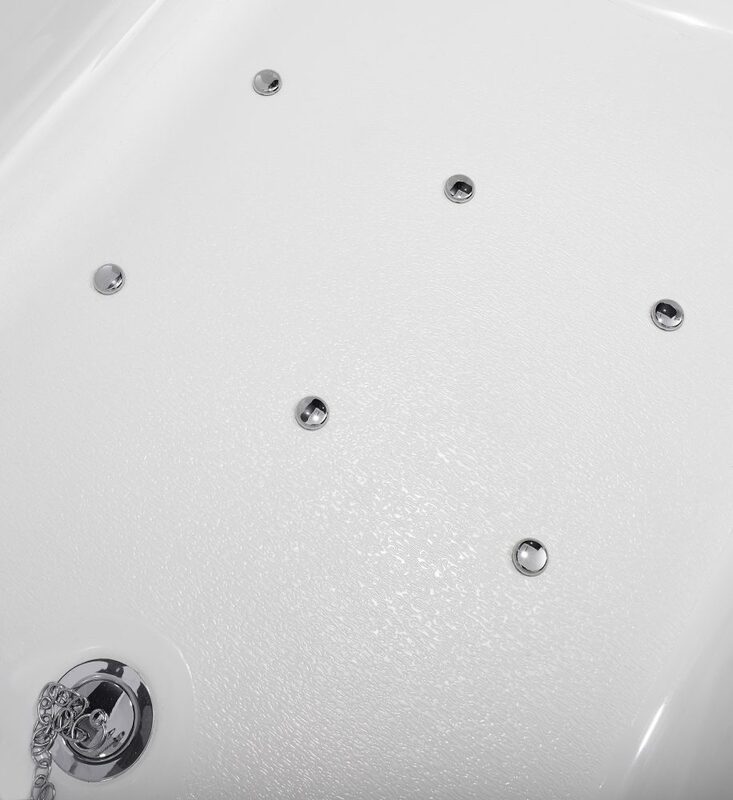 Just like the enormous state it’s named after, the Texas is an impressively sized bath. 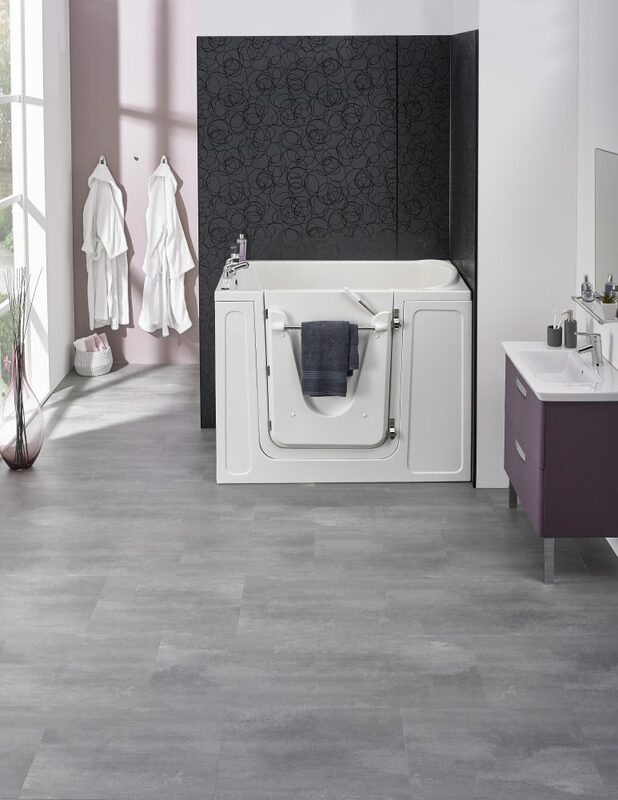 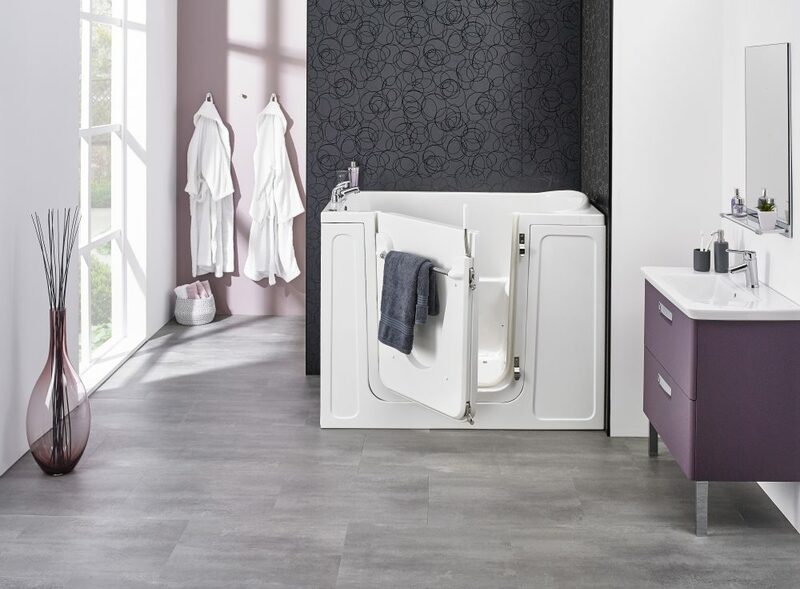 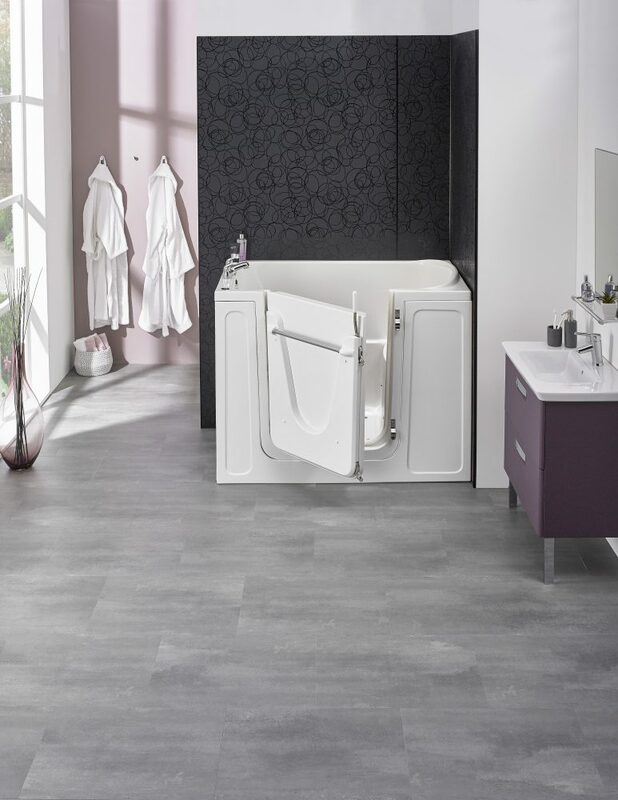 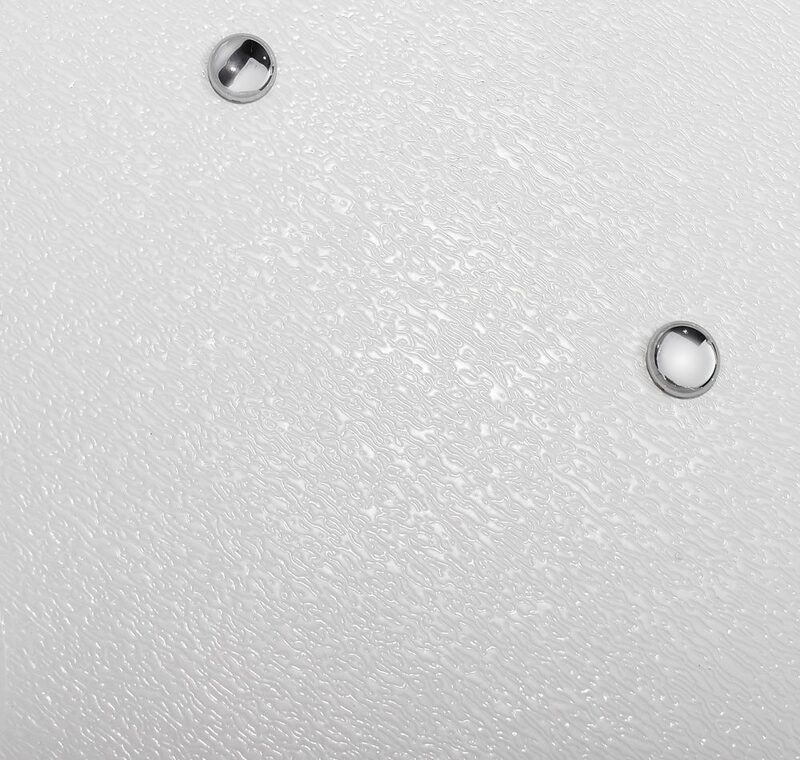 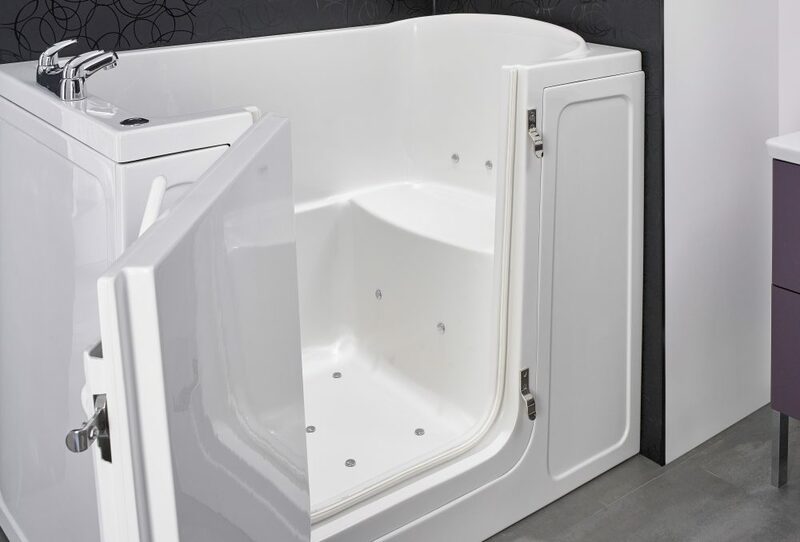 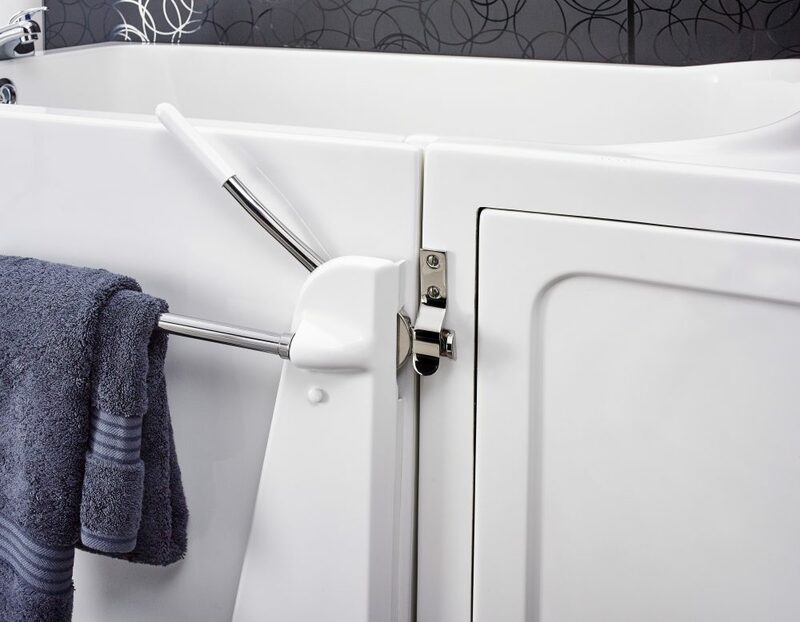 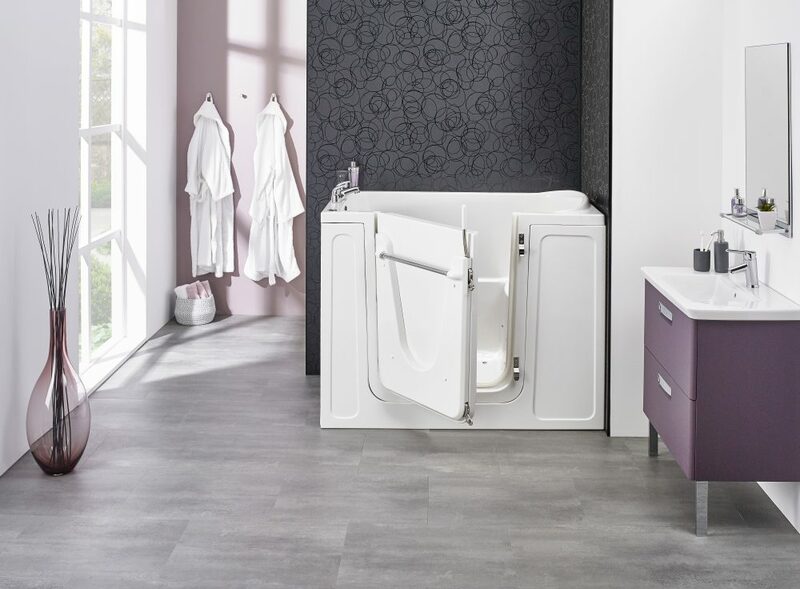 It’s the longest bath in our Maxi range and the broadest too. 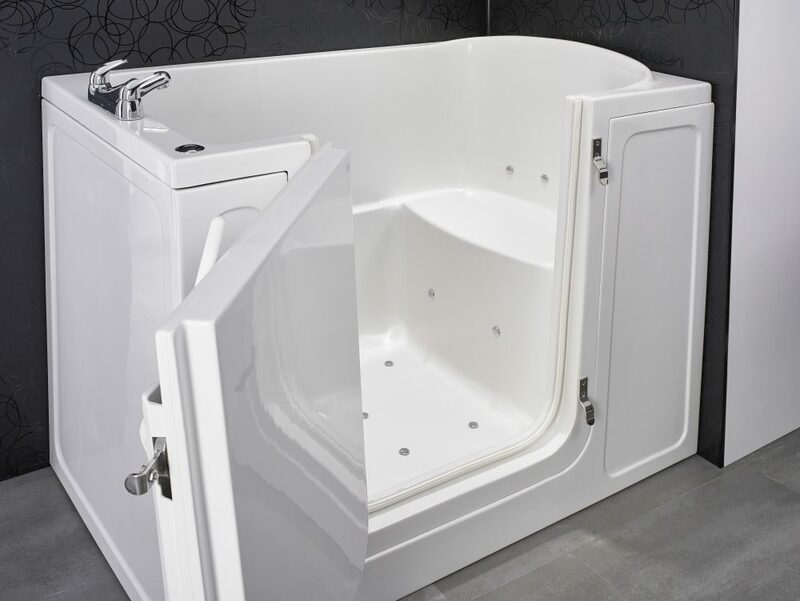 It boasts a wide access door, a superb contoured seat and internal dimensions designed for complete comfort. Ideal for a good, deep soak, this upright walk-in bath is simply more than just generous on space – its equally generous on style too.